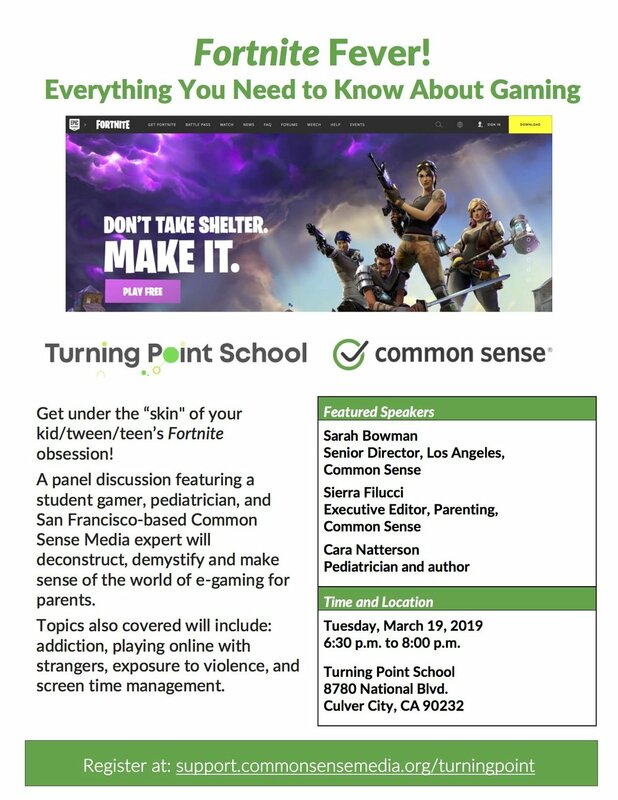 Audience: This is great for parents of kids of any age who like to game (parents only please). What are the standards my child will be learning? How can I support my child with the rapidly changing technology being taught in school? 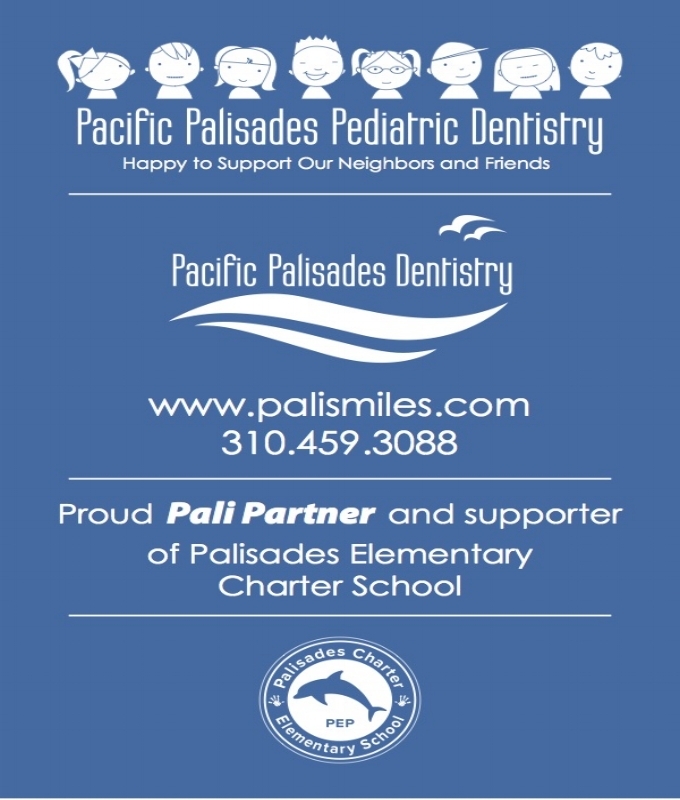 Ms. Lahaise is the Instructional Technology Facilitator at Palisades Elementary. With over 20 years of teaching experience in public schools, she has a vast knowledge of how to use technology in education. She is passionate about helping teachers and students incorporate technology into their learning environment. Should your child be spending time online? Does your child want to play video games or watch YouTube for hours? Do you really know what your child is playing or watching? Need some advice and guidance? Please join Mr. Saunders, Paige Lahaise (Instructional Technology Facilitator), and Teacher Valerie at Pali Elementary for an evening of pizza, mingling and an insightful talk by Common Sense Media’s Dr. Yalda Uhls and American Academy of Pediatrics Spokesperson, Dr. Cori Cross, M.D., who will provide guidance, assurance, and extremely useful information for parents of children growing up in today’s digital world. Dr. Uhls’ book Media Moms & Digital Dads: A Fact-Not-Fear Approach to Parenting in the Digital Age hit the bestseller list for Amazon new releases and Book Soup and is used as a textbook in college level psychology courses. Dr. Cross not only co-authored the AAP’s policy statement, “Media Use in School-Aged Children and Adolescents,” but also was the co-author of the accompanying technical report, “Children and Adolescents and Digital Media.” These two experts have a wealth of knowledge, and we will be taking questions in advance via a survey (https://www.surveymonkey.com/r/2LK99S9) so that parents’ concerns can be addressed. We look forward to seeing you there! Please RSVP via the e-mailed survey so that we have enough pizza for all! Child care will be available 5:45pm – 7:45pm courtesy of the YMCA at $10 per student, including a movie, popcorn & a drink. Reserve your spot with the YMCA today as space is limited! 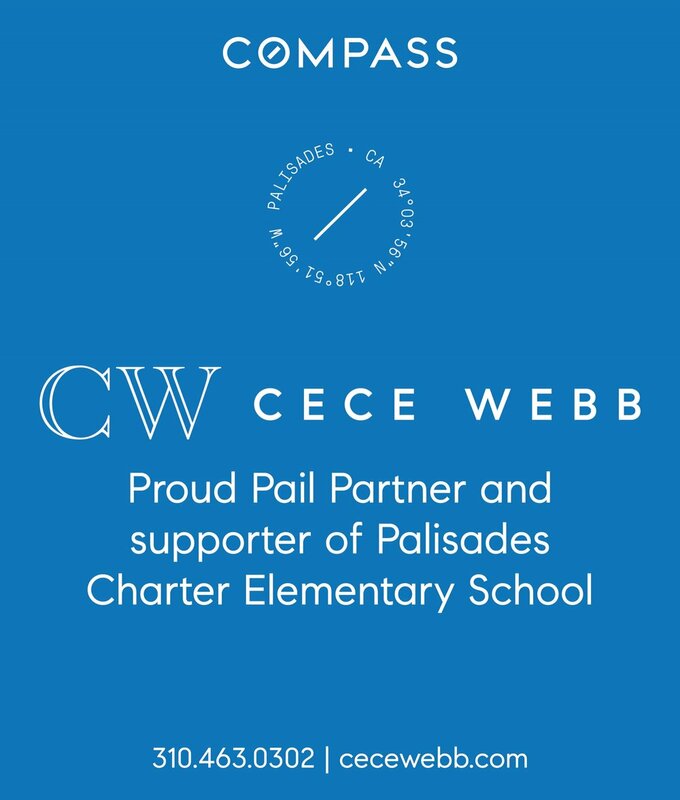 For more information, email Teacher Valerie at: valerie@palielementary.org. 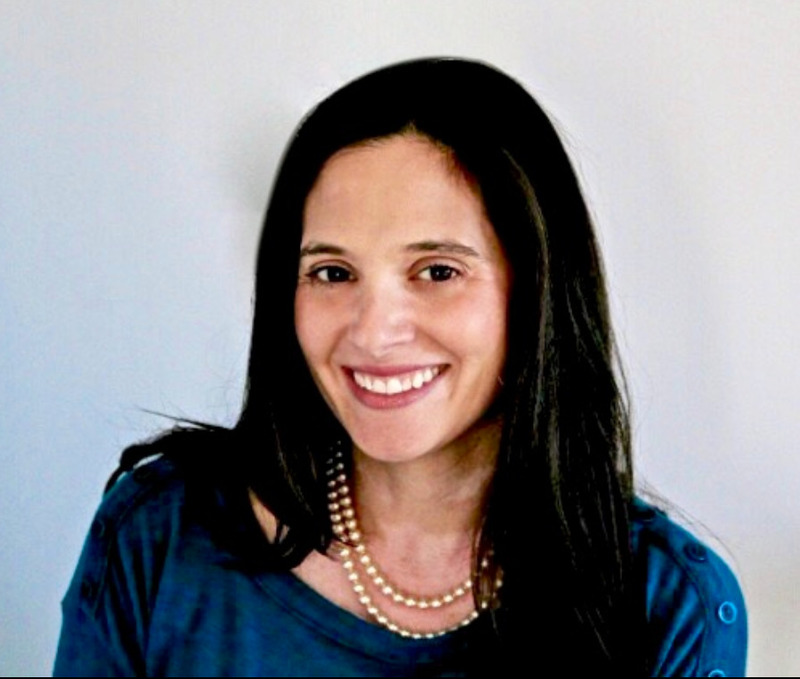 Yalda T Uhls,MBA, PhD, author and award winning child psychological researcher, spent over 15 years as a senior film executive before earning a PhD in psychology. Her expertise on how media content are created, along with the science of how media affect children, informs her unique perspective. 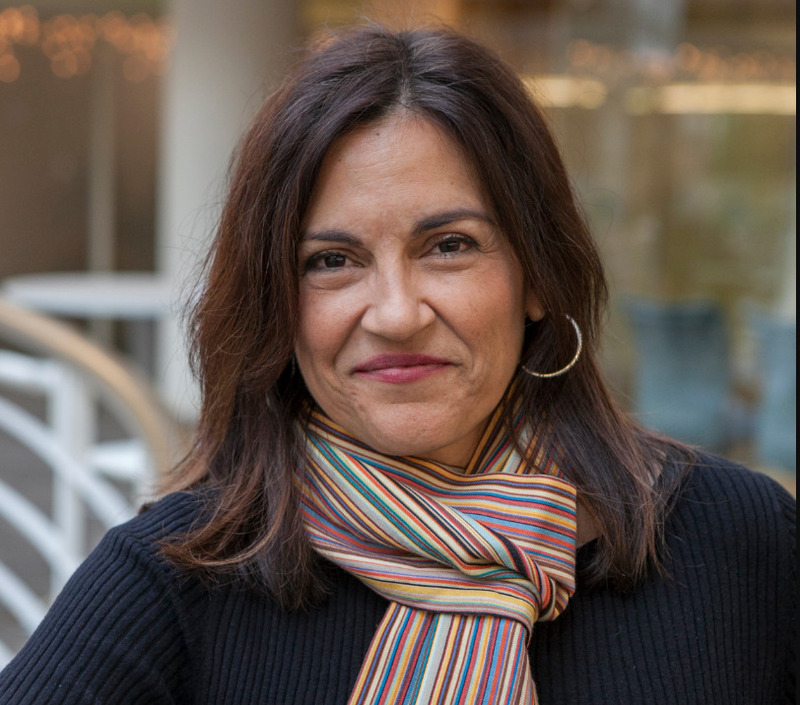 Yalda’s research, conducted with UCLA’s Children’s Digital Media Center, focuses on how traditional and newer media impact the social behavior of preadolescents. Her findings were featured in Time Magazine, the NY Times, USA Today, NPR and others, and cited in scholarly publications. She is the founder and ED of UCLA’s Center for Scholars & Storytellers, and she continues to teach and do research at UCLA while being an advisor for Common Sense Media. Dr. Cori Cross is a board certified pediatrician on staff at Children’s Hospital Los Angeles. She has served two terms as an Executive Board Member on the American Academy of Pediatrics’ (AAP) Council on Communications and Media and co-authored the AAP’s policy statement, “Media Use in School-Aged Children.” In addition to clinical work, Dr. Cross works as a children’s advocate both locally and nationally. She is an AAP Spokesperson, a repeat medical expert on CBS news, a regular guest on RadioMD’s Healthy Children, and has partnered with Common Sense Media in their public outreach programs.